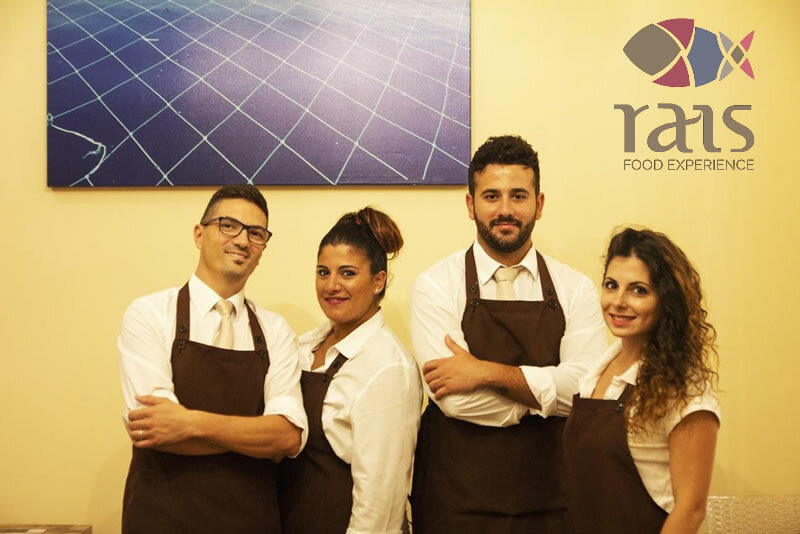 Our B & B was born for the first time with the whole world, the Rais restaurant. It is a place to find hospitality, start the day with the terrace on the terrace, enjoy the visit to discover the surroundings and then conclude with an intoxicating dinner for the eyes and the palate. The B&B Rais is located in the heart of San Vito Lo Capo. In the historic center, in the pedestrian area and just a few steps from the sea. The rooms are quiet, welcoming, furnished with taste and relaxing colors. The B & B Rais offers a panoramic terrace where you can comfortably enjoy a buffet or English / Irish breakfast, a bar and free WiFi. Some rooms have a kitchen with a fridge. The property provides a bike rental service. The B & B Rais has a restaurant serving Mediterranean cuisine. A vegetarian option is also available upon request.